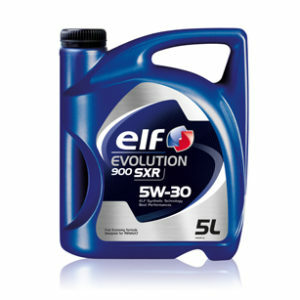 * New generation automatic transmission fluid based on an advanced synthetic technology allowing extra long drain and very high performance needed for the demanding requirements of passenger cars. * Suitable for all applications requiring a GM Dexron III-H or FORD Mercon / Mercon V (before 2007) level. 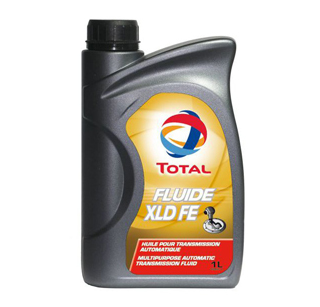 * Outstanding oxidation and thermal stability resulting in lower deposit and harmful acidic by-product formation, for a maximal drain interval capability. * Very stable viscosity profile, even under very severe constrains of shear, to ensure adequate lubrication all over time. * Excellent filterability allowing the reduction of filter change intervals, thus reducing operating costs. 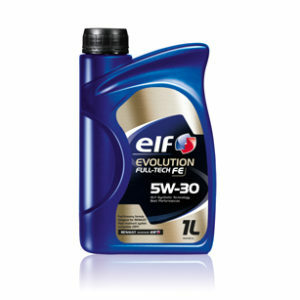 * Great foaming resistance for optimal lubrication condition and hydraulic efficiency. * Superior friction stability, to maintain and excellent shifting quality over a very long time. 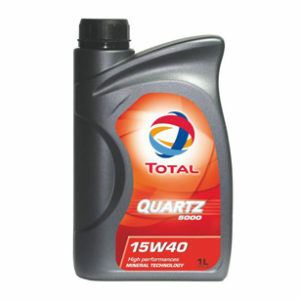 * Very good seal compatibility preventing oil leakages. * Enhanced friction modifiers improving driver comfort with smooth, efficient and no-shudder shifting.